The company is the biggest producer of “Lux” and “Alpha” spirits in Russia and is listed among the 100 best ecological enterprises of the Russian Federation. 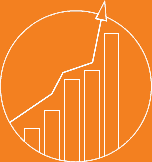 Part of Amber Beverage Group since 2017, acquired through the SPI Group, which gained a majority stake in 2003. 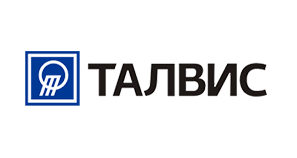 The structure of JSC Talvis includes a new alcohol production located in Novaya Liada, Tambov region, bearing the commercial name “Alfa Alcohol” JSC Talvis, with a capacity of 10,000 dal a day. It was put into operation in June 2009, and it is a symbiosis of the best Russian traditions of alcohol production and modern technologically innovative equipment.